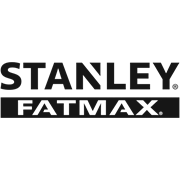 The Stanley FatMax Keychain Tape Measure has a 12.5mm wide, 2m blade length blade. 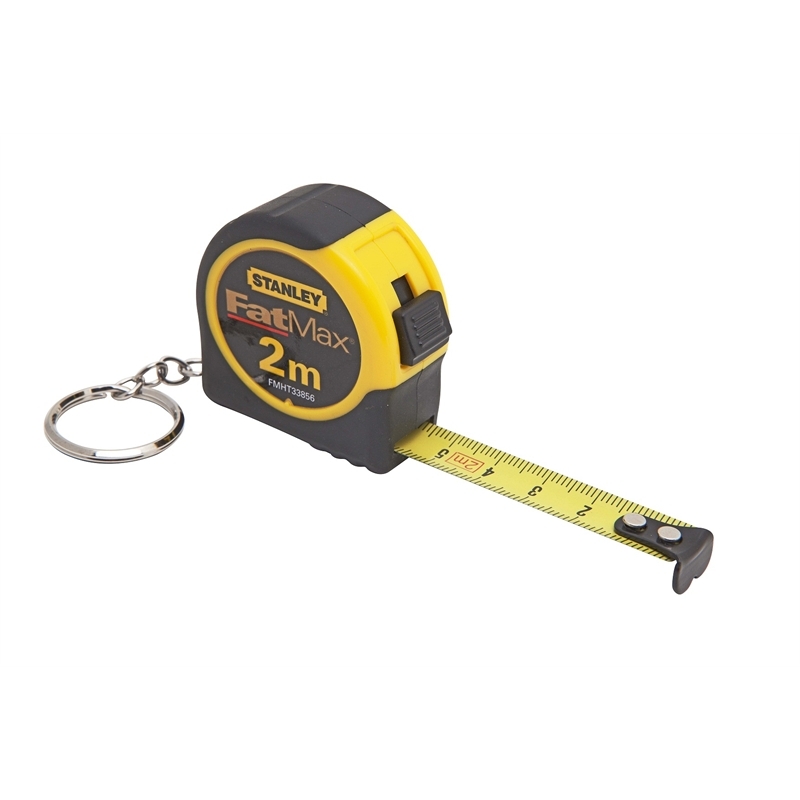 With keychain attached, the tape will always be handy and accessible, carried with you everywhere you go! The tape also features the Tru-Zero end hook for accuracy and a high-impact ABS case to ensure durability and long life. Slide Lock holds the blade securely in position. Key ring provides convenience, allowing you to have this tape available for almost any use!